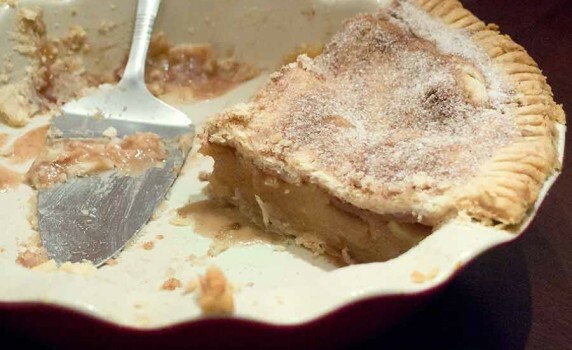 This award winning apple pie recipe is to-die-for delicious and not as hard as you think it is! 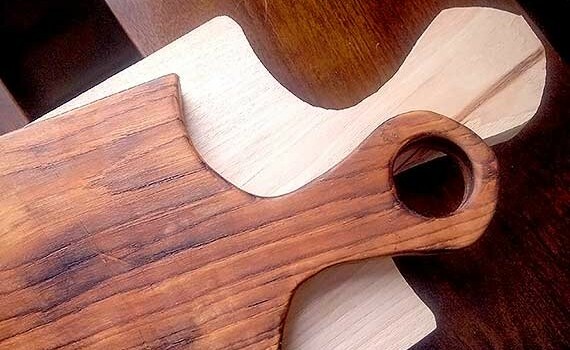 Here’s a simple, clear and illustrated definition of the difference between raster format pictures and vector format pictures. 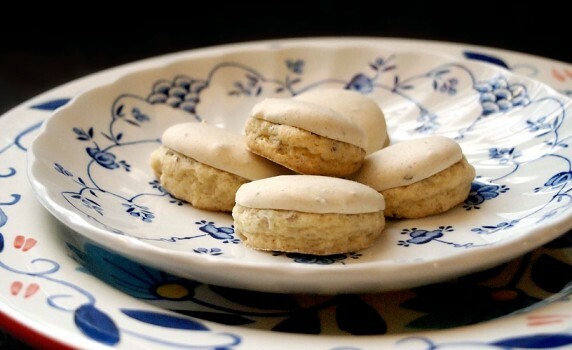 A wonderful vintage recipe for self-glazing anise cookies, one of my favorites from my childhood. 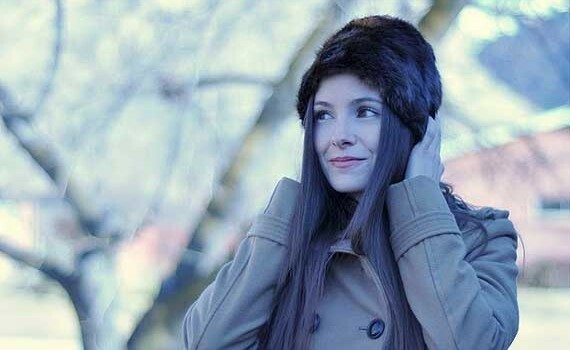 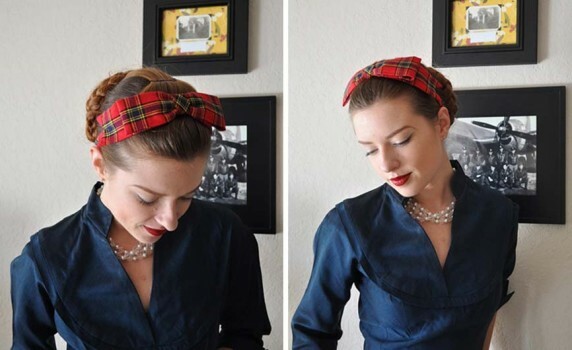 Here’s a quick and easy tutorial on how to make a 60’s inspired faux fur hat. 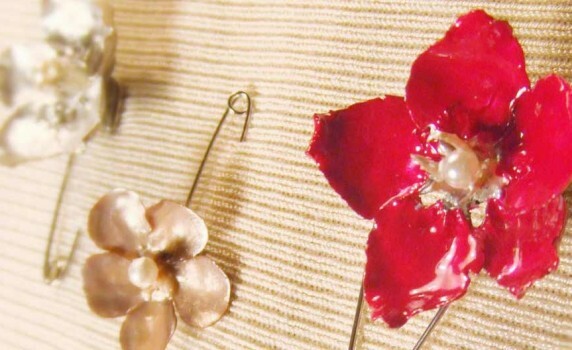 Make these astonishingly pretty faux enameled flower pins with this tutorial from Jane Avion. 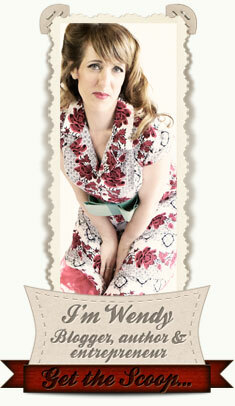 Download a free PDF sewing pattern to make a pretty rockabilly 1950’s style dress.